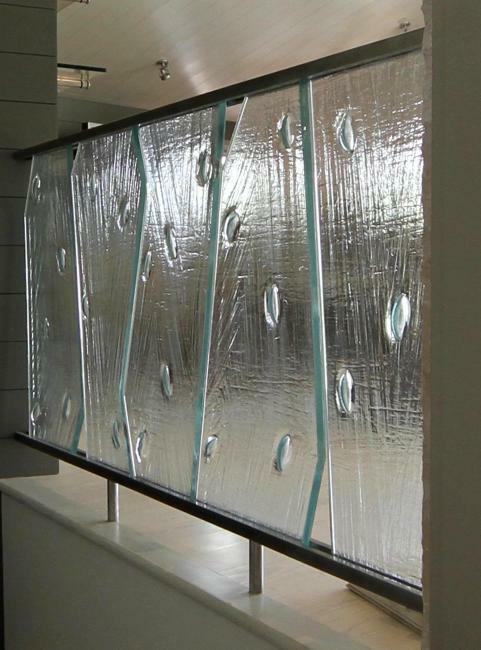 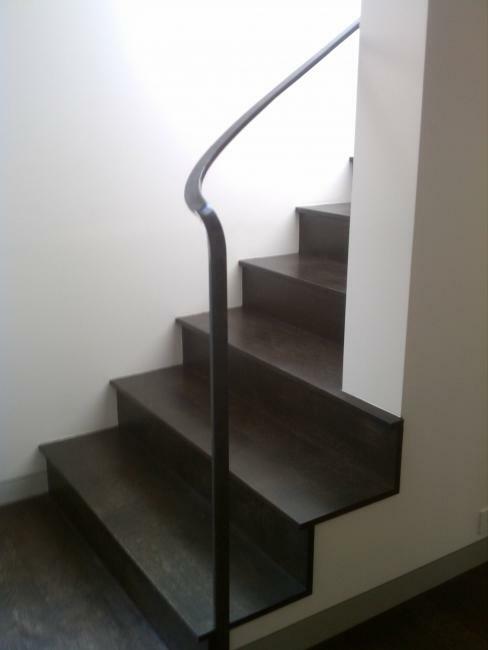 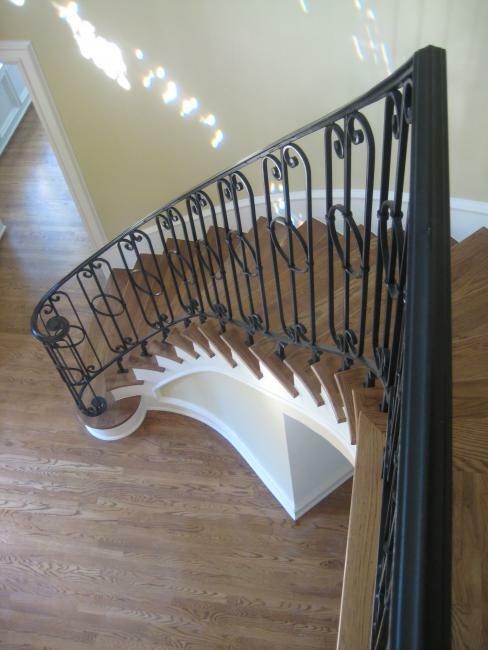 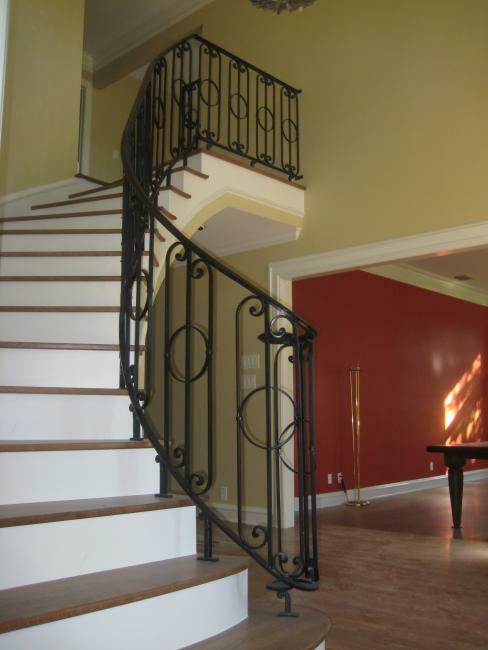 Custom double curved staircase railing. 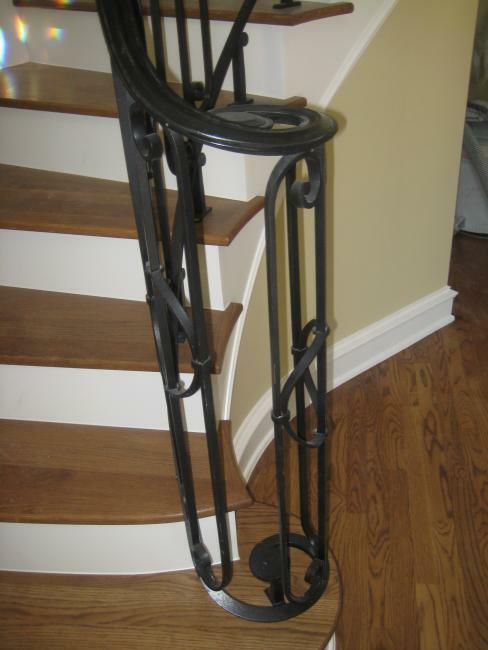 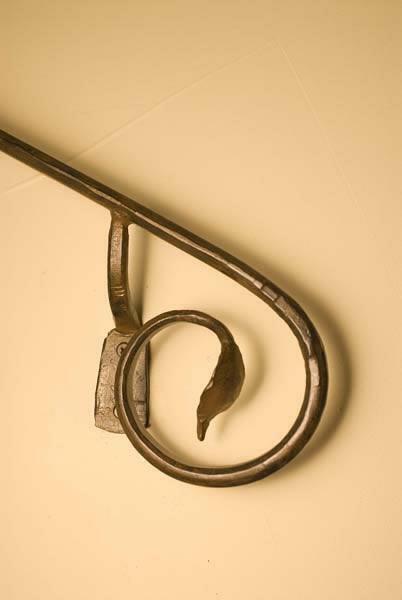 Hand forged snub end balusters, rings, collars and spiral feet. 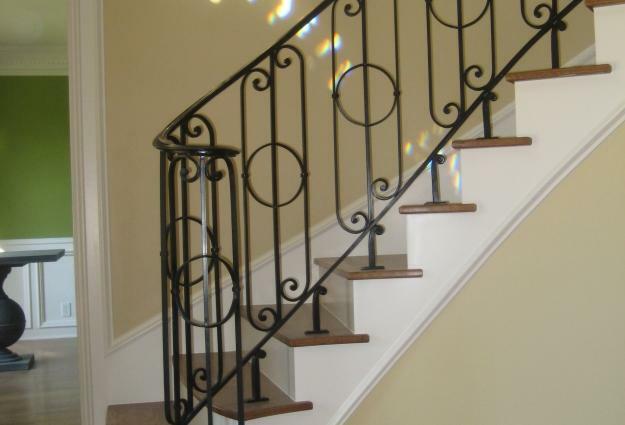 Newel post is diminishing radiused spiral. 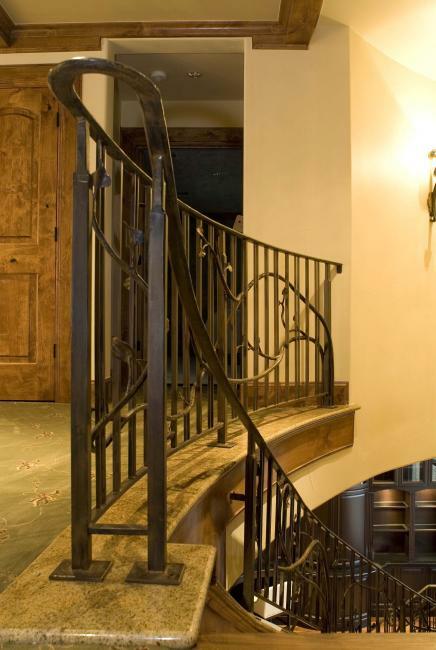 It is difficult to tell from the photographs but the stair builder built the stairs with several different pitches making the rise and run vary from bottom to top. 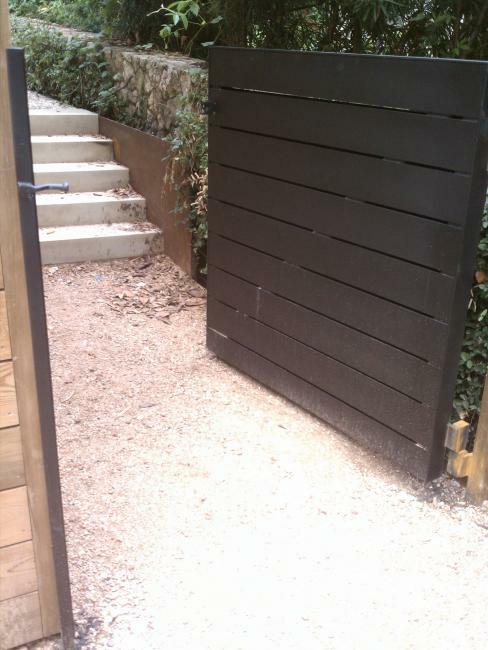 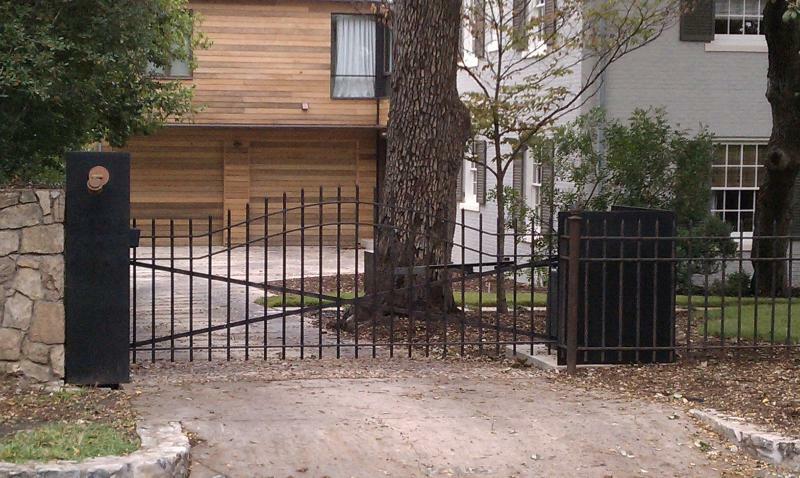 The railings we built minimize and almost completely hide his mistake. 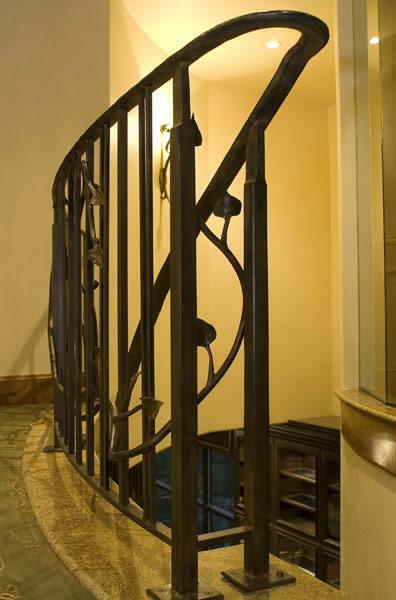 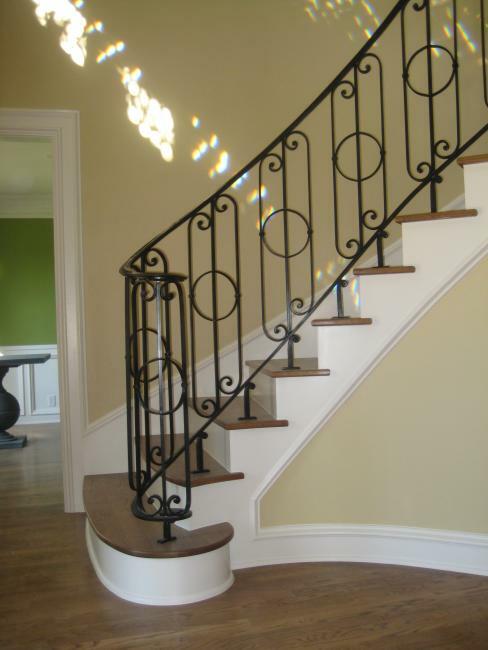 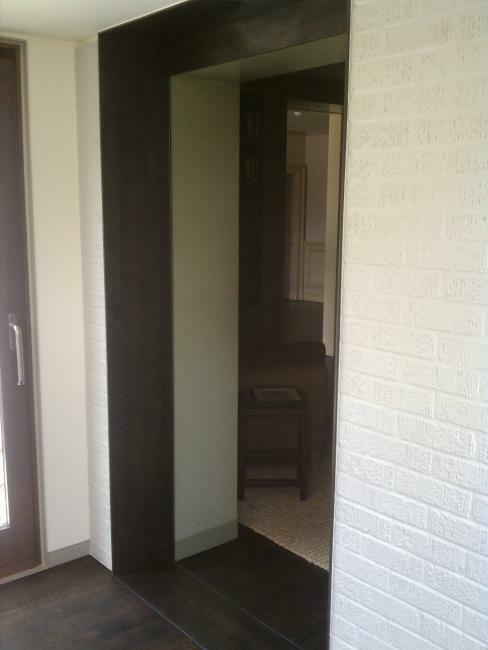 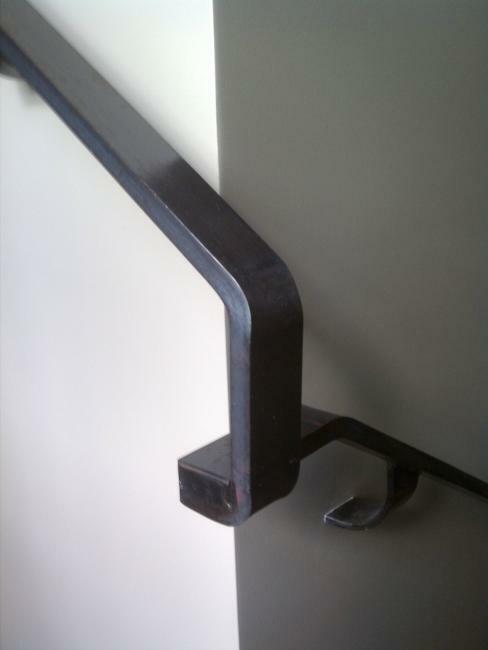 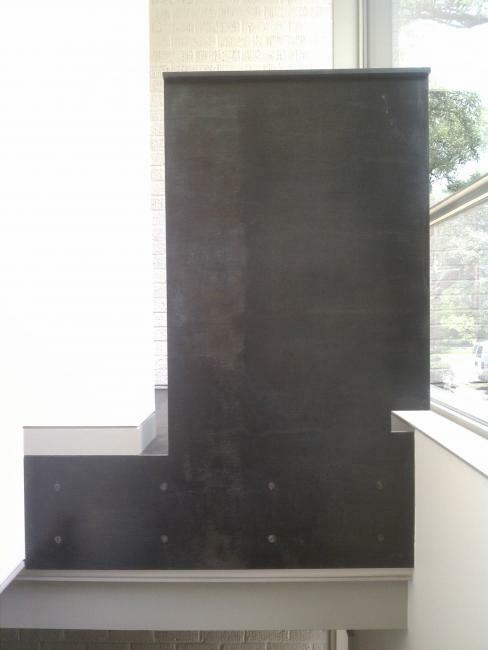 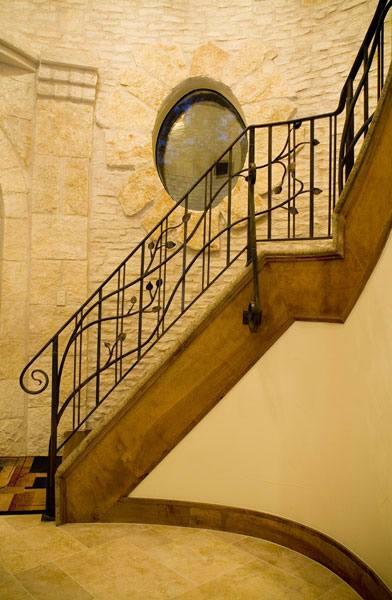 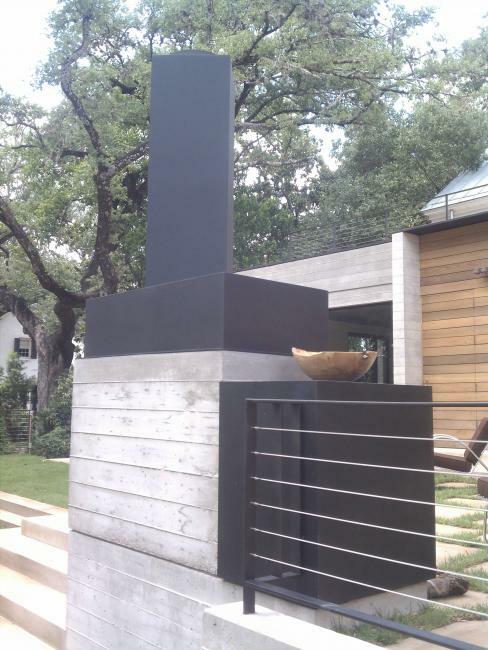 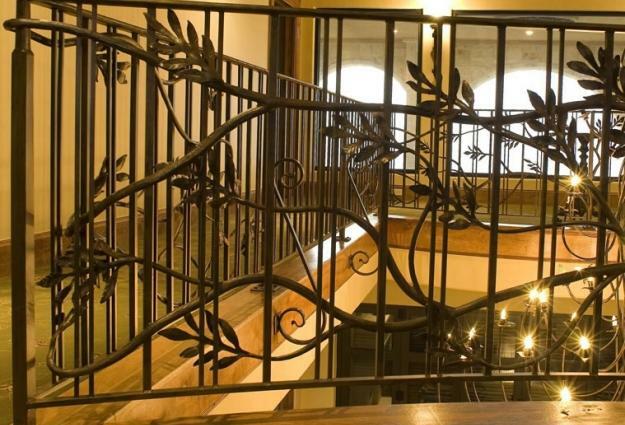 This forged steel railing wraps around the grand entry stair. 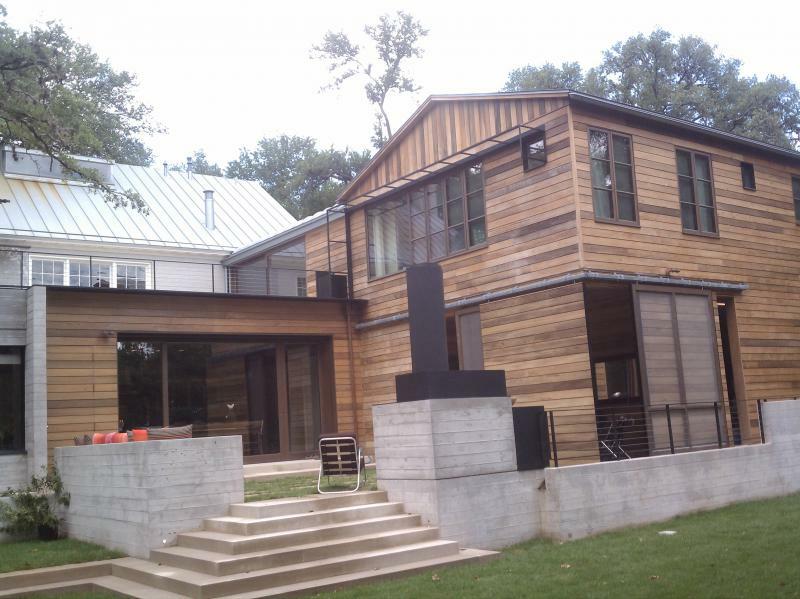 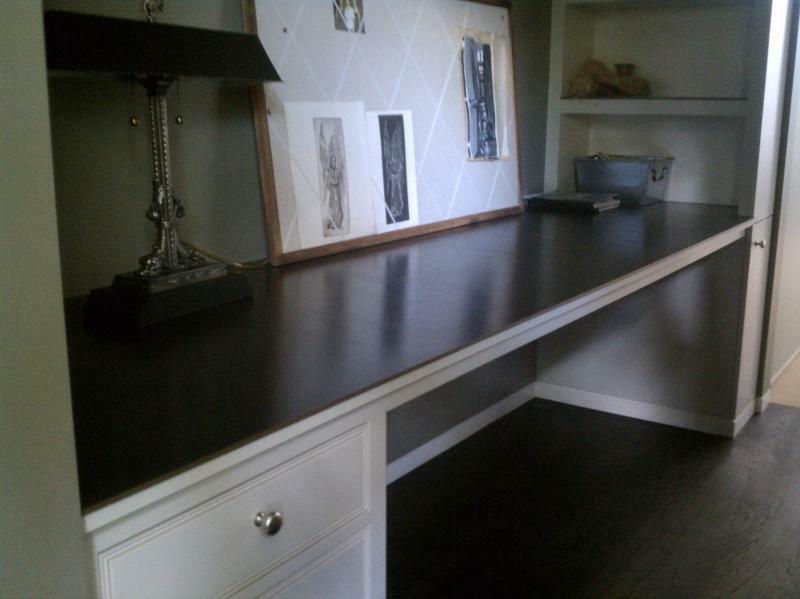 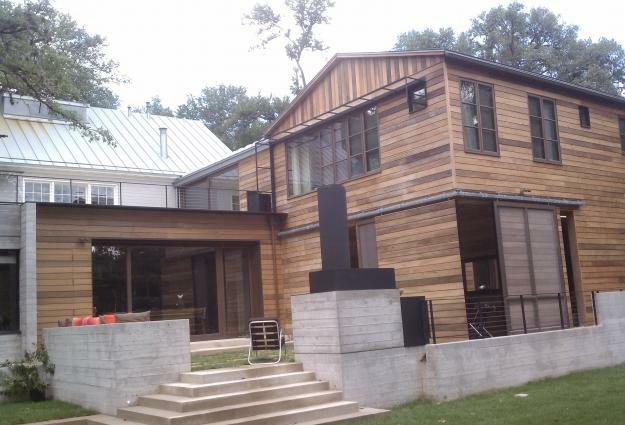 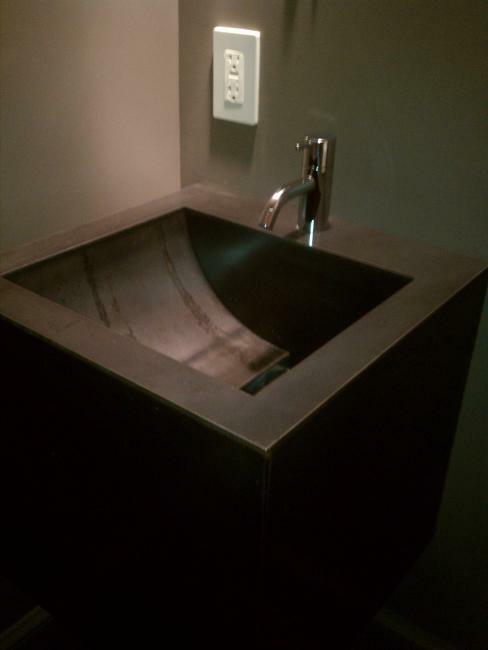 This is an Anderson/Wise project that we worked on over the course of 1 1/2 years. 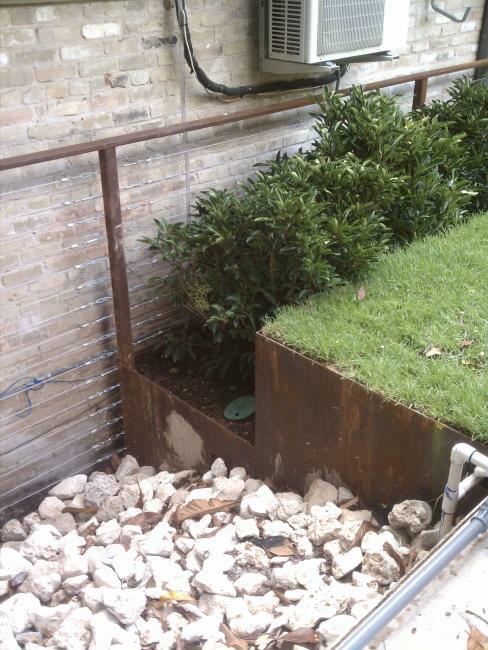 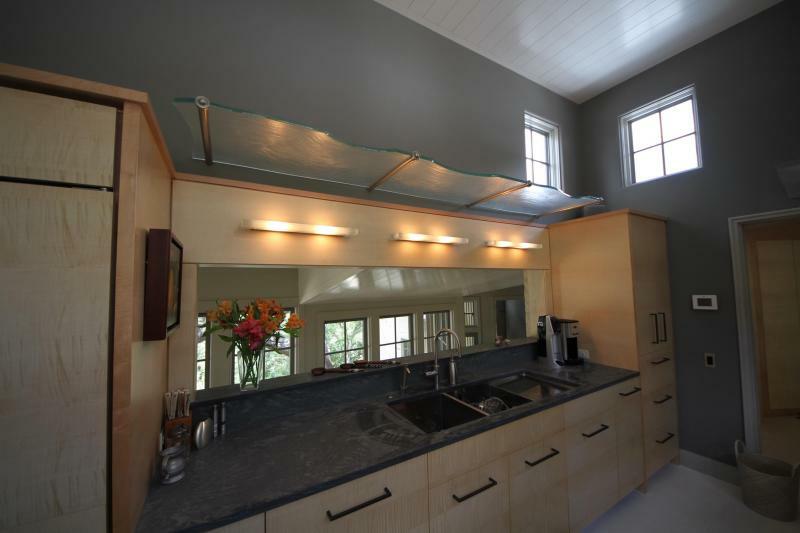 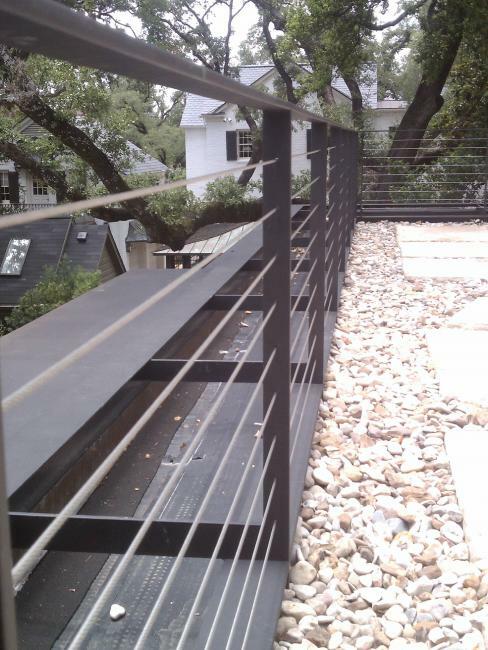 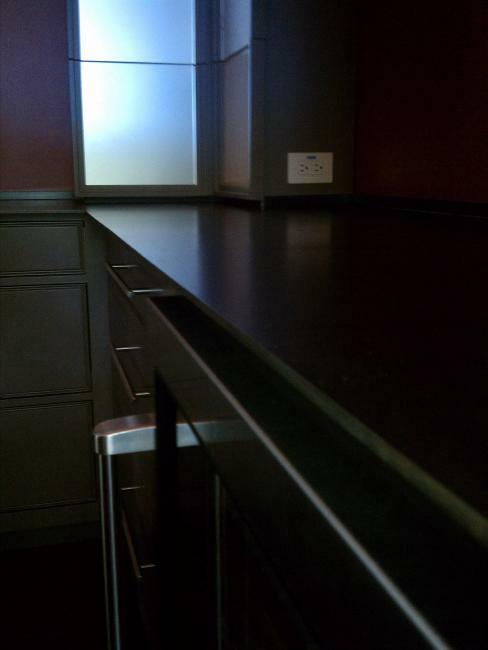 We did all the ornamental and architectural metalwork in the home as well as some structural steel retaining walls that elevated the backyard 4' above the adjacent yards to allow for installation of an ingound pool. 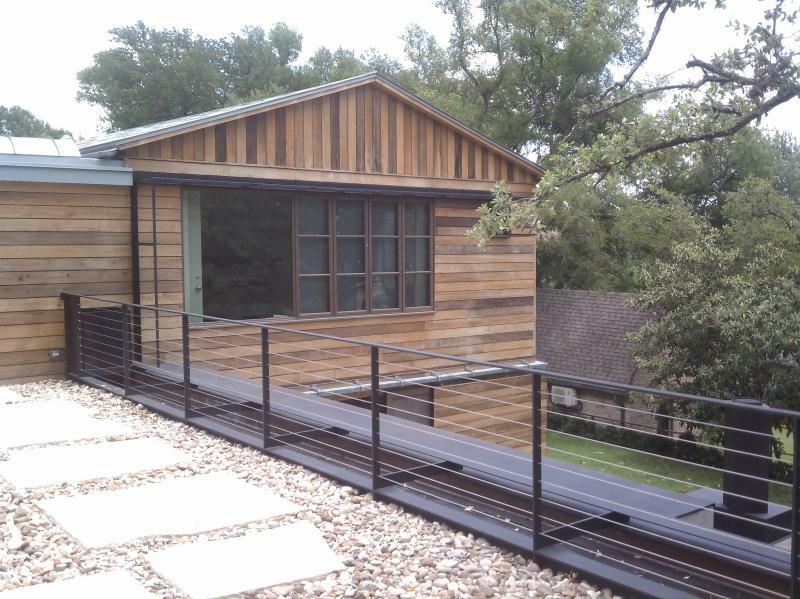 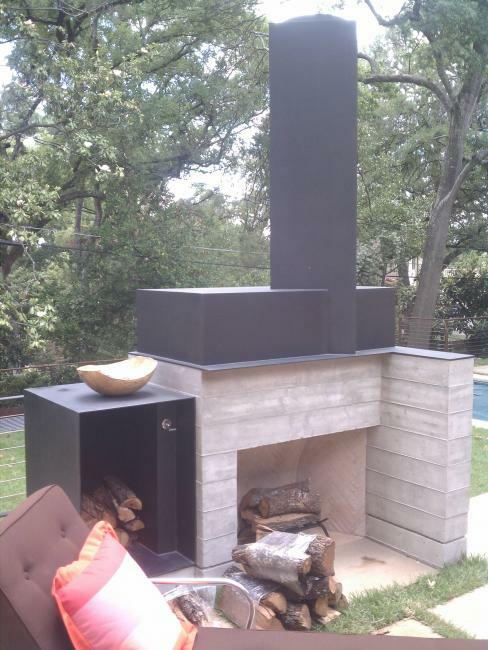 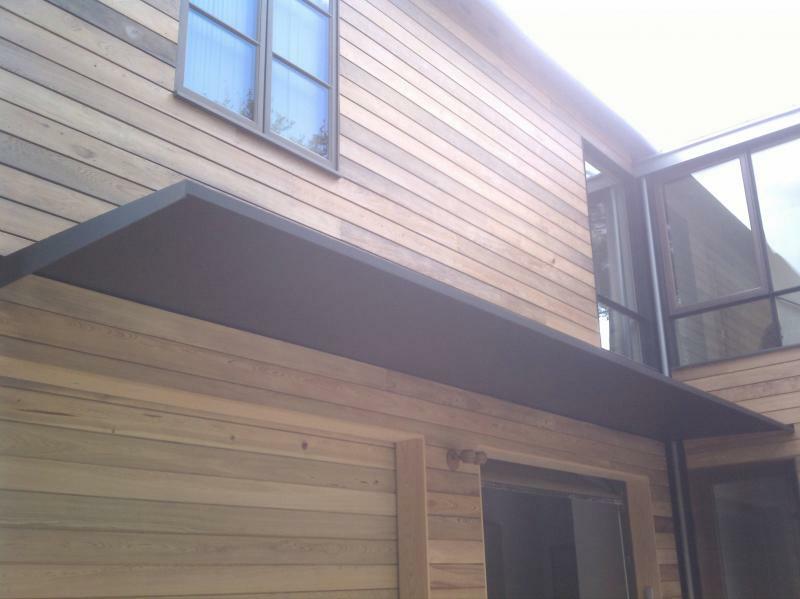 Some of the a work that we are most proud of is the cantilevered garage awning, the outdoor fireplace, the simple curved handrail and the front fencing with custom pedestrian and driveway gates. 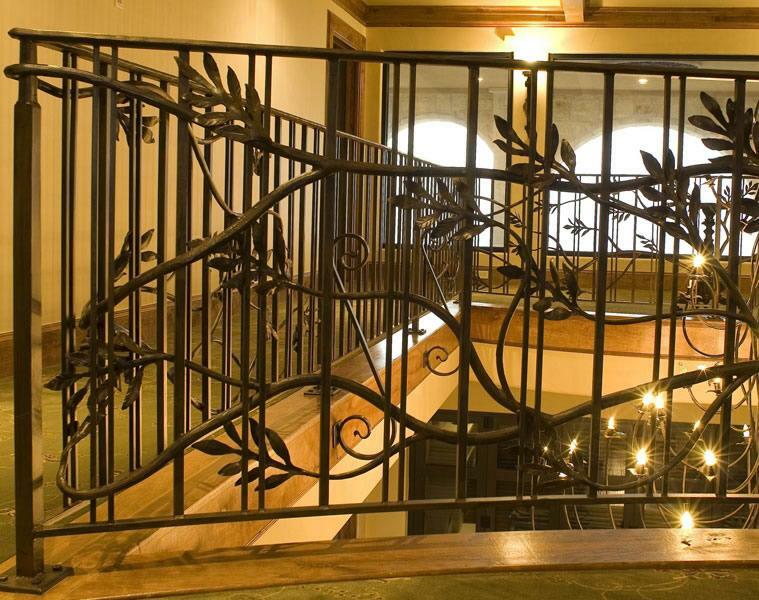 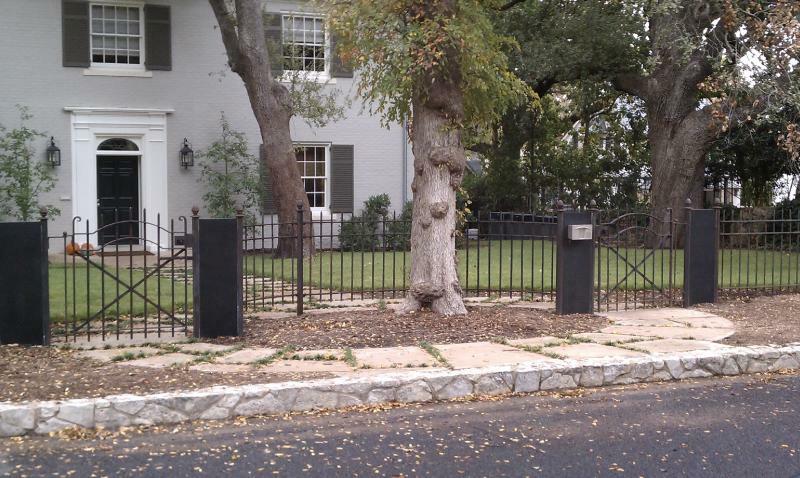 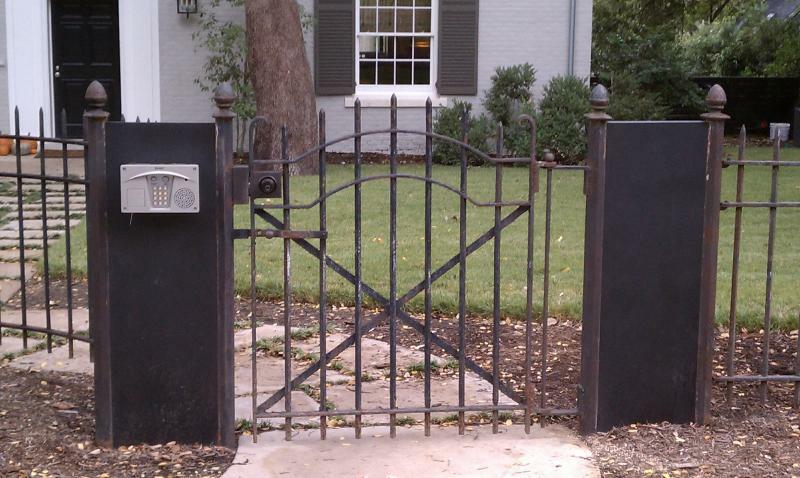 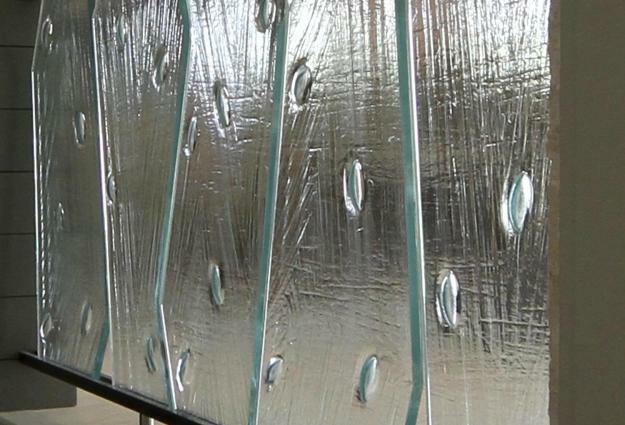 The fencing panels were recycled from a church in Pennsylvania and were made from wrought iron, a material which has not been produced for almost 100 years. 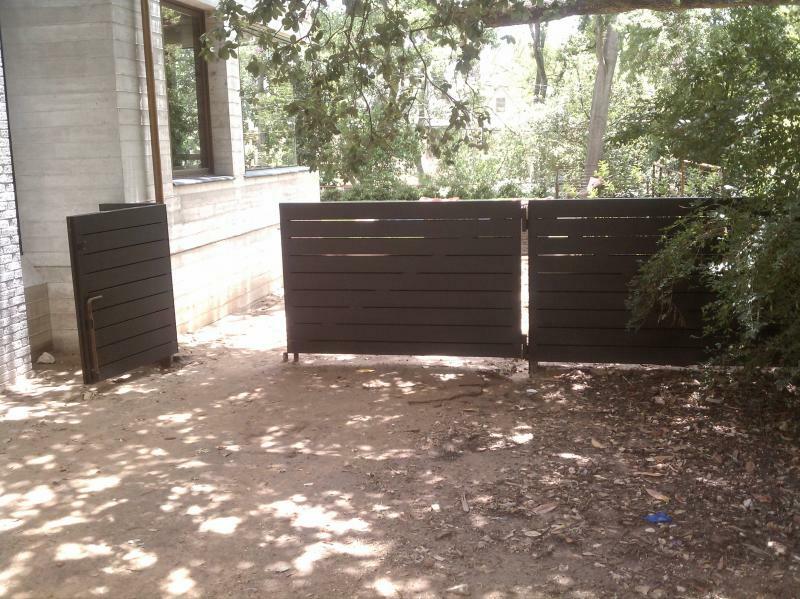 The fence panels date back to the 1870's.